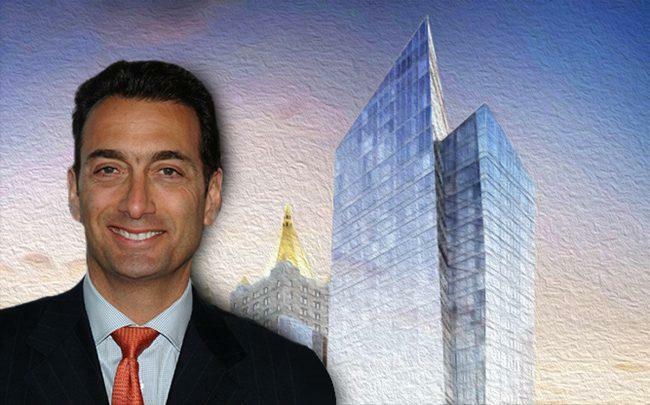 Seagram liquor heir Matthew Bronfman wants to sell his penthouse at 400 Park Avenue South for $12.5 million. The unit contains four bedrooms and four-and-a-half bathrooms, and it spans 3,592 square feet, according to the Wall Street Journal. Amenities in the building include a Jacuzzi, spa, screening room and golf simulator. Bronfman bought the unit with his wife Melanie for slightly more than $10 million in 2016, and they are moving to be closer to their son’s Upper East Side school. Bronfman is the son of Edgar Bronfman Sr., a Canadian-American billionaire who died in 2013. He also serves as CEO and chairman of the family investment office BHB Holdings.